Randy Barlow is a musician, singer, songwriter and country music recording artist based in Palmetto, Florida. New Concert DVD Available Now... Click Here! Welcome to my website! Since moving to Florida, I'm having more fun than ever performing everything from Oldies, California Rock, Country, to Comedy and, of course, my original recordings! All my vinyl records including my hit songs from the 70s and 80s are now available on CD and as MP3 Downloads, as well as some new songs! My new single "She's One No One Can Ride" also has a video, click on it below to watch! If you're on Facebook, you can connect with me, Randy Barlow, here at facebook/.com/randybarlow.entertainer. I love connecting with friends and fans on Facebook! 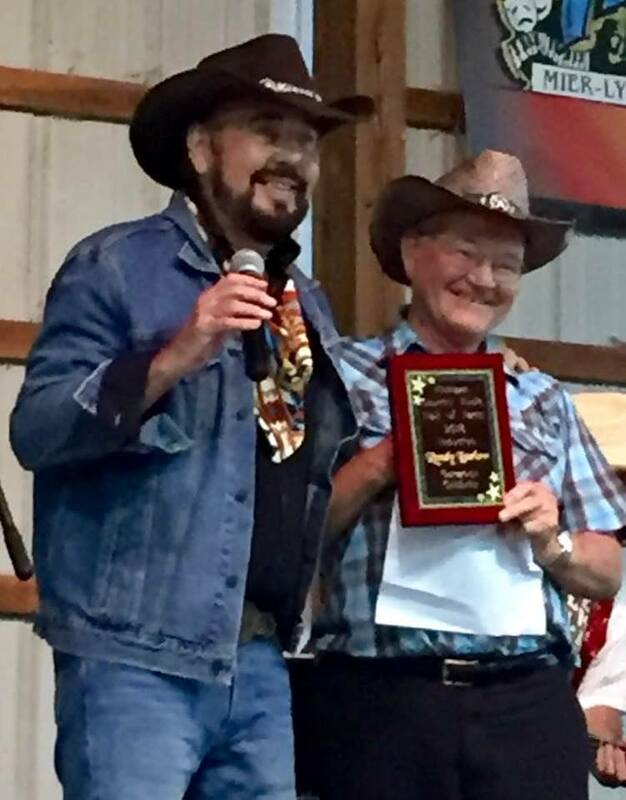 This past August, 2016, Randy had the wonderful honor of being inducted into the Michigan Country Music Hall of Fame! Randy Barlow Headlines Benefit Concert!